This weekend in Canada we will celebrate Thanksgiving on Monday October 13, 2014. My American friends will soon be celebrating Thanksgiving on Thursday November 27th. In honour of this special time of year, I would like to offer you this reflection, and poem on gratitude. This year, as I reflect back on a huge year of transition for myself and many others, I don’t want this practice to be flat. 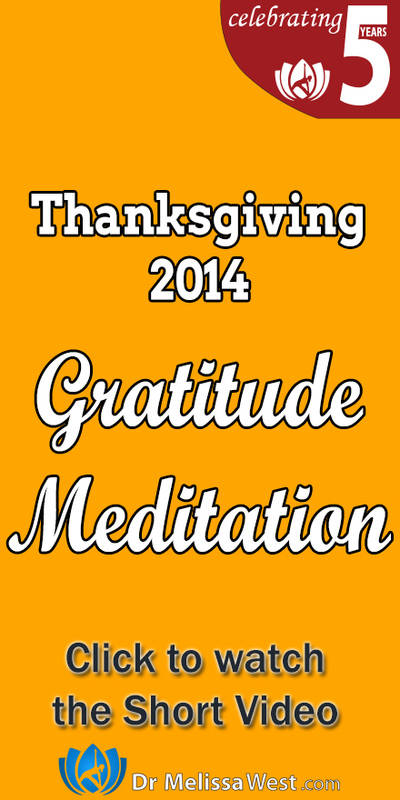 I don’t want us to simply make a list of all the things we are grateful for without a deeper level of introspection. To me, this year, this practice of gratitude is asking us to dig deeper. “To be grateful means giving thanks for more than just the things we want, but also for the things that surmount our pride and stubbornness. Sometimes the things I’ve wanted and worked for, if I actually received them, would have crushed me. Reflect back on this year. What has brushed up against your heart? What has broken your heart? What has brought your heart to a deeper level of healing? Can you find an opening in your heart to appreciate how these experiences have helped you grow and develop as a human being? Is there capacity for gratitude even in these experiences? Jack Kornfield says that in some Buddhist traditions, there’s a prayer in which one makes a rather challenges and obstacles from the universe. These challenges and obstacles are seen as an opportunity for our hearts to open with compassion in a more authentic way. Have the challenges you’ve faced in the past year allowed you to open your heart with compassion in a more authentic way? Is there a capacity to experience gratitude for these challenges on this level? One of the phrases that my yin yoga teacher, Carly Forest repeats to us each week is, May I trust in the great mysterious unfolding of my life. May I trust. Can we have confidence in our life? Can we truly be grateful for all that shows up? Can we create enough stillness and space in our lives to reflect on the beautiful unfolding of our lives. Can we see the value of what is present in our lives? Can we see that what is present allows us to grow into the Truth of who we are?